Swansea has signed 16-year-old Arnor Gudjohnsen, half-brother of former Chelsea and Barcelona forward Eidur Gudjohnsen. The teenager arrives from Breidablik in the Iceland Premier League on a three-year deal and will go into the Swans’ Under-18 squad for the 2017/18 campaign. 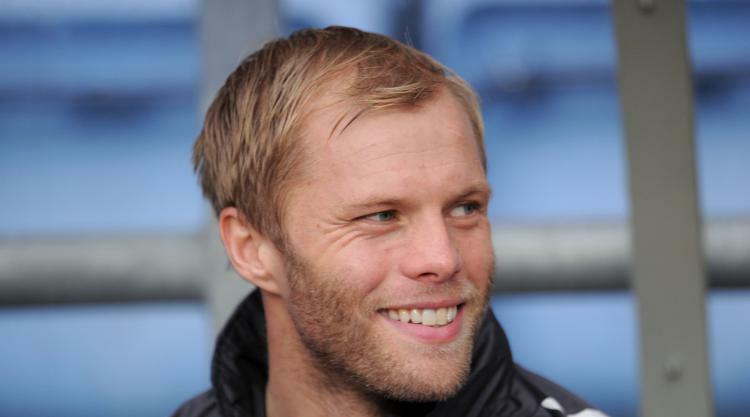 Gudjohnsen, son of former Iceland international Arnor Snr, told the club’s official website: “It’s great to be here. I am looking forward to the challenge and I am excited to get started.